KIRKLAND, Wash., March 16, 2018 – Kenworth is introducing a new standard track options for the 20,000-pound and 22,800-pound PACCAR proprietary front axle lineup, available for order with Kenworth Class 8 vocational models. 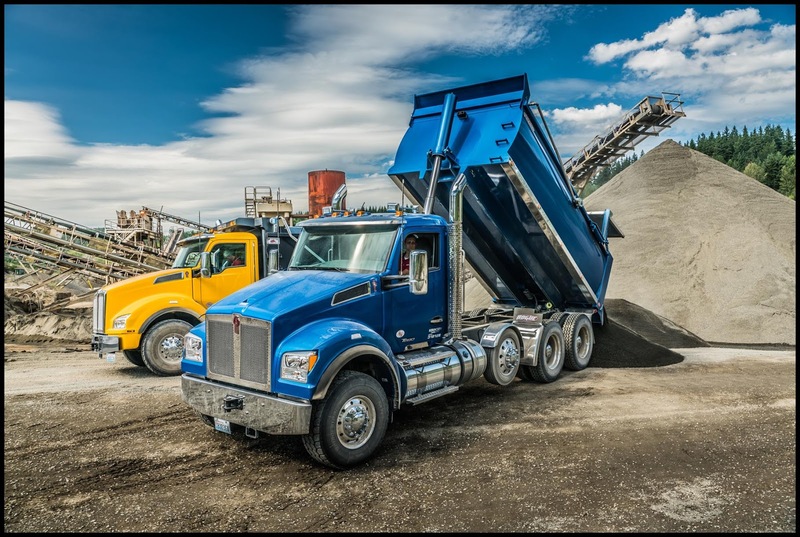 Designed for construction and vocational application, the PACCAR front axle enhances vehicle payload-carrying capability and complements the superior performance of PACCAR’s MX-11 and MX-13 engines. 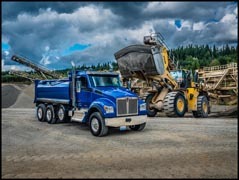 The PACCAR front axle was introduced into the market last year with wide track configurations rated at 20,000 pounds and 22,800 pounds. “The PACCAR front axle with standard track is an important addition for the vocational market as it provides the best axle/wheel/tire combination to achieve a 20,000-pound rating with 425-series tires, while also offering excellent wheel-cut and maneuverability,” said Kurt Swihart, Kenworth marketing director. 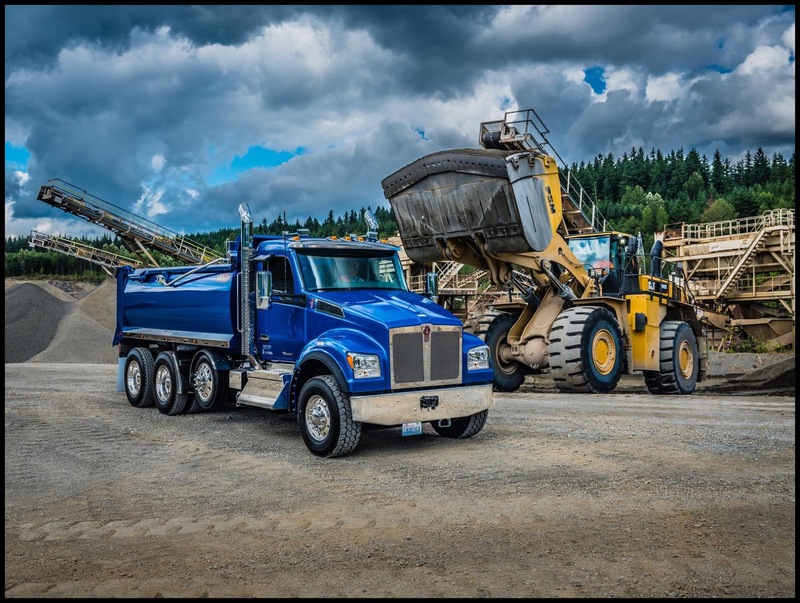 The PACCAR front axle uses an innovative tapered kingpin roller bearing, which simplifies the design and delivers enhanced steering efficiency. 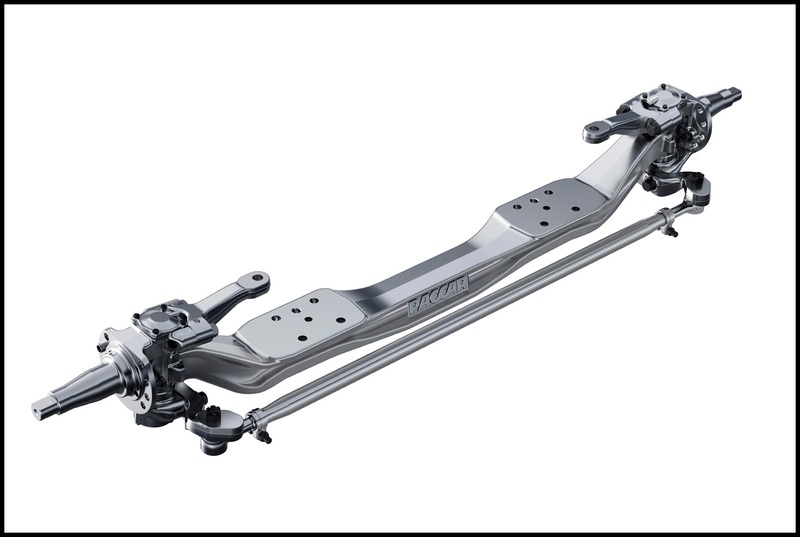 The PACCAR front axle offers steering angles up to 50 degrees and has a five-year / 750,000 mile warranty, providing customers the peace of mind they have come to expect from Kenworth products.